Today, companies are trying to out-do each other, attempting to embrace a culture of creativity and innovation. That can and does mean just about everything: from cool lunch or play rooms, to officeless offices, to happy hours on Friday afternoons. Whether any of that works, or not, is open to debate. In her recent book The End of Competitive Advantage, Columbia University business professor Rita McGrath describes the need for organizations to have a continuous process of innovation and creativity in order to achieve ongoing, temporary competitive advantages. In today’s volatile and fast moving technology environment these traits will help organizations deal with new, lean challenging upstarts. A generation ago, the competitive advantage focused on efficiency. The Japanese, for example, were eating the U.S auto industry’s lunch. Out of that challenge rose processes like Six Sigma. While efficiency is still important, it no longer is the game changer it once was. So how do leaders create a culture of creativity and innovation? In the workshops I run for some of Vermont’s largest and most creative companies, I’m always surprised to hear people state “I’m not one of those creative types.” Usually what they mean is: I can’t draw, although some of them can, very well. Or they mean that they aren’t used to having wild ideas about everything. My approach is simple: Everyone is creative and innovative, given the right structure and support. I’ve found that the best way to encourage and stimulate people’s creativity and innovation is to help them do what we humans do best: solve another person’s problem. In fact, University of Missouri-Columbia researchers found that the ability to excel at social problem solving led human brains to surpass other species in size, developing ecological dominance 1.5 to 2 million years ago. Face it; we love solving other people’s problems. Maybe we just like giving advice. Both stem from the realization that we’re good at it. Lots of people who don’t view themselves as “creative” love to give advice. If you want to find a way to practice this type of creativity and innovation within your organization, a good place to start is to focus on a few of your customers. You can take typical ones or extreme ones. Both give you room for empathy. One tool I use is called an Empathy Map. The inspiring Dave Gray developed this back when he ran the company Xplane. 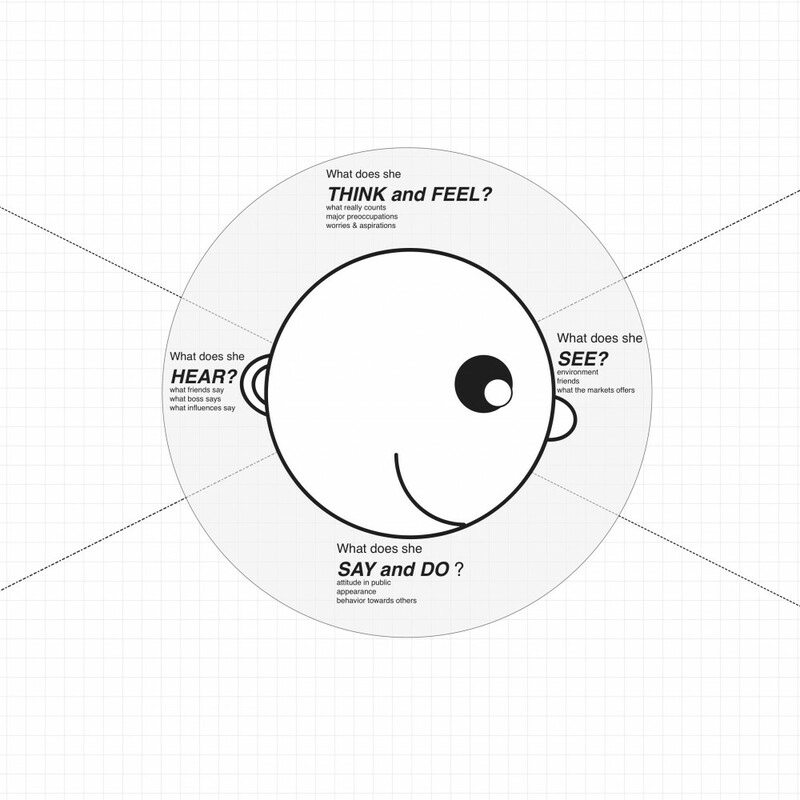 Empathy Maps allow groups of people to understand particular customers by digging into the various areas of understanding. The exercise does a number of important things. Mostly, it allows people to understand what matters to someone else. It let’s people focus on empathy, the hidden superpower of any great company. It’s best if you can actually talk to a few customers before you do this, to get some real data and input. But it works even if you don’t. I’ve found that without that data, the Empathy Map exercise uncovers some unspoken assumptions people have about their customers. It provides a solid foundation for validating whether these are true or not. A funny thing happens when you start people on the path to empathy: they get very creative and innovative about how to solve the problems they’ve uncovered. It feels like this is happening by accident, but it isn’t. At one training, a local organization went through an Empathy Map exercise and then, in a short brainstorming session, came up with three, new, testable ideas to increase customer sales and satisfaction. It happened because of empathy. It happened because we focused the group on doing what we humans have evolved to do well: Solving someone else’s problems. That’s always been a path to innovation.